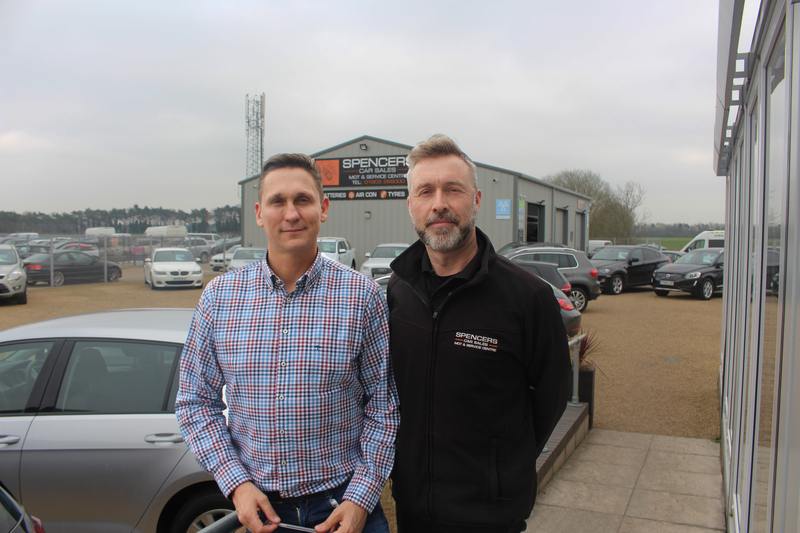 Here at Spencers, we feel that as an independent family run business for 18 years, that the used car market industry has stabilised and alligned with the value of the used car. We believe that the reason behind this is because car manufacturers are producing less cars as they’re waiting until September for the new EU emission legislation that is coming into place. Due to the fall in the value of the pound since the Brexit vote, it’s had an impact on the incentives that manufacturers have been able to offer their customers. When the pound was strong pre-Brexit, European car manufacturers had a larger margin to offer incentives and still make good profit, but the weaker pound negates that benefit which is turn is affecting the new car industry. We’re currently expanding at Spencers as we believe the used car market is on the up. We’ve just welcomed a brand new sales person to the team, as well as a new marketing manager. We’ve just launched our brand new website which hopefully will make finding your next car a smoother process with the multiple search options including ‘search by monthly payment‘ and ‘search by bodyshape‘.